This is a movie before watching that you want to know what you're going. And if the audience would not prepared, then one must expect violent reactions of discontent. This is not an ordinary comedy, there a lot of dirt, vulgarity and black humor. 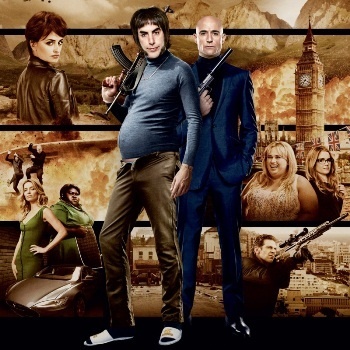 Brothers of Grimsby is still also a great irony of the many templates movies about super spies. And despite the tons of vulgarity, even movie tries to convey the meaning of the importance of family and friendship. Grimsby - a town on the east coast of England, through which at the time was like a tenth of all British fish. Since then, however, the situation has changed radically. We now have a quarter of the residents of Grimsby is no work, and the city is officially recognized as the second among the non-recommended places to live in the UK. 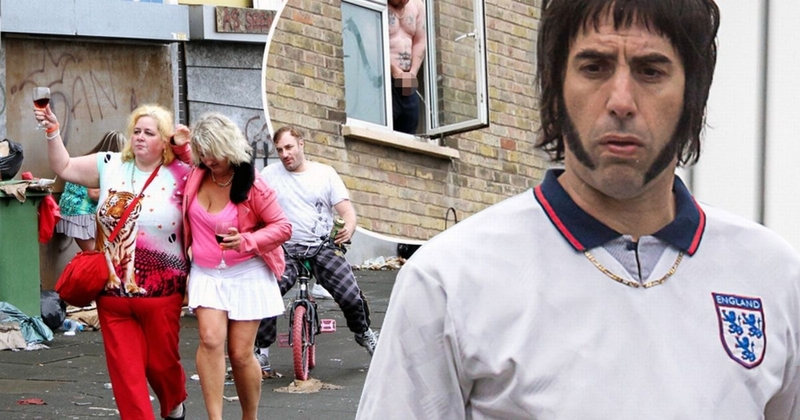 No wonder that he was in the center of the plot of the new film known provocateur Sacha Baron Cohen - the multifaceted comedian found a new way of playing on stereotypes about English population holes. The filmmakers have tried to collect in his film absolutely all the templates and stereotypes of spy films last, with a crash of breaking them true British humor, adjusted Cohen. All sorts of technical gadgets and other attributes of the agents are here, too, but only in order to be subject to appropriate jokes. There were also, in which whatever was necessary to eliminate without the traditional world conspiracy. 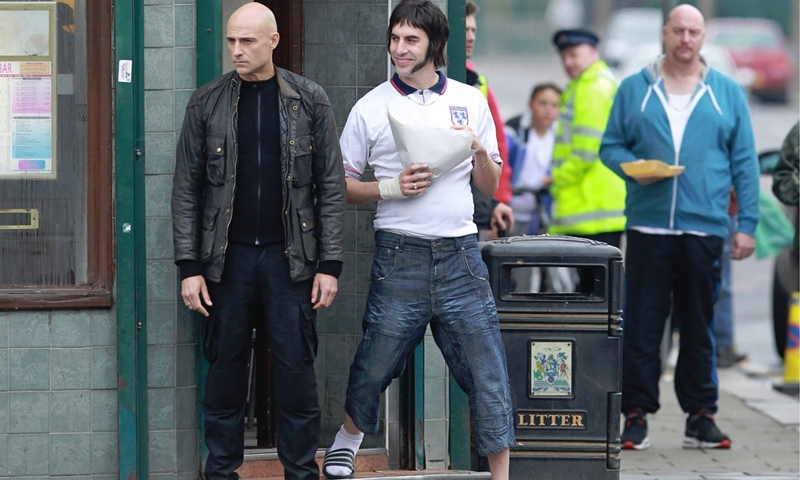 "Brothers from Grimsby" effortlessly straighten out all the problems, without losing the possibility to amuse the audience as always hilarious Sacha Baron Cohen, has at its disposal a couple of brilliant episodes that reveal his talent in all its glory. If you think that to remove a comedy, it's easy, you're wrong. It is not easy to please the audience a quality story with interesting staged jokes, not a parade of nonsense and follies. "Brothers from Grimsby," this is the spy comedy, which elevates mood and leaves by itself Only the most pleasant memories. garnikora is using Hatena Blog. Would you like to try it too?